Our customers have relied on us for years to keep their business running smoothly because of our scheduled Preventive Maintenance and Inspection (PMI) programs. We work diligently to ensure our PM process is sound so our customers can avoid breakdowns and emergency work. Quality Millwright & Machine Services (QMMS) is a locally owned full service millwright shop located in the west side of Edmonton. 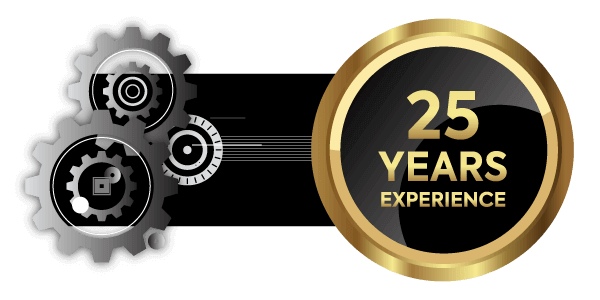 With over 25 years of experience, we has proven to be a reputable and highly competent mechanical contractor, serving the industrial and manufacturing sectors in western Canada. We possess highly qualified and experienced journeyman millwrights, machinists, welders, electricians as well as having resources qualified in engineering, instrumentation and AutoCAD. Preventive Maintenance & Inspections: We create a customized and effective Preventive Maintenance and Inspection (PMI) programs for all types of mechanical systems including preservation on motors and pumps. Emergency Repairs: Reliable and experienced technicians are available 24/7/365 for emergency service and repair and for short and long term shut down work. Machining & Fabrication: Our in house design, engineering, welding / fabrication and machining capabilities deliver complete turnkey solutions for our customers. Construction and Project Management: Our PMP certified project managers will effectively drive a project from concept to commissioning. Hydraulic Tools: We have an extensive selection of tools available for rent or purchase.